The Manual for Procurement and Supply of Quality-Assured Maternal, Newborn and Child Health Commodities is designed to assist procurement agencies and procurement specialists in establishing a quality assurance (QA) system for the procurement of maternal, newborn, and child health (MNCH) products. It is the first of its kind to provide such comprehensive information on the specific quality requirements that must be met to ensure the quality, safety, and efficacy of MNCH products across the full MNCH supply chain in a country, up to the point of use. 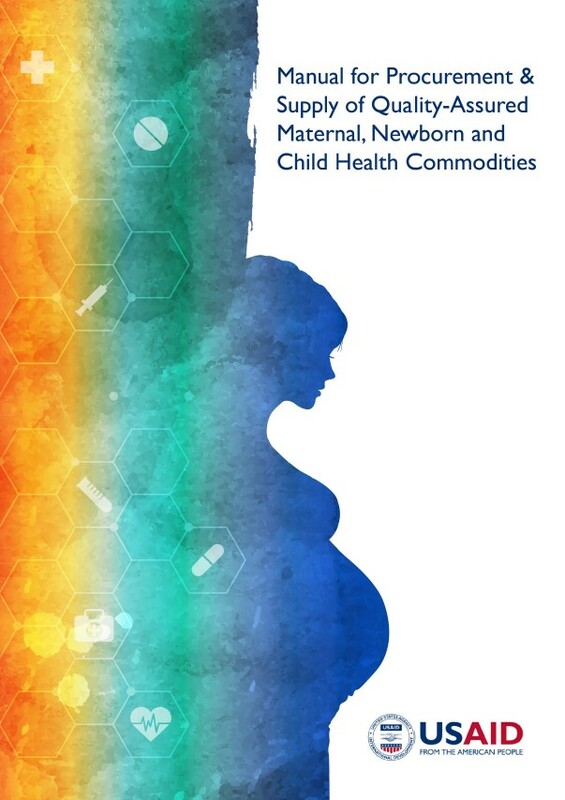 The manual also provides detailed product specifications for priority MNCH commodities. Please visit the MNCH Quality Assurance Manual in the "Key Initiatives" drop-down for more information and links to individual sections.